Mexico’s Monterrey, arguably, is the most westernized and wealthiest Colonias México in the Estado de Nuevo León. Adjoining the modern setting of Monterrey’s commercial metropolis lies the unique city-municipality of San Pedro Garza García that overlooks the jagged mountain range of Santa Cantabria Valley and Cerro de la Silla. While most parts of this small city boast an upscale corridor with contemporary shopping malls, high-rise buildings and industrialized business hubs, the vibe in San Pedro Garza García Nuevo León has a typical small-town charm with an essence of the old-Spanish atmosphere. 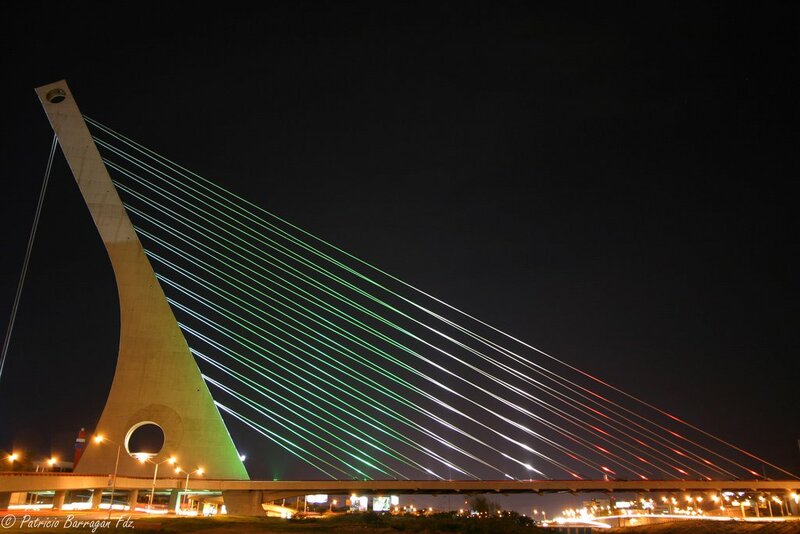 Puente de la Unidad borders the city of San Pedro Garza García from one end, while the Alfa Planetarium is located at the other end. The city serves as the main business strip in the heart of the Estado de Nuevo León with the headquarters of notable corporations, including ALFA, Cemex, Pyosa, Vitro and the Home Depot Mexico. Despite of its contemporary atmosphere and modernized neighborhoods, the city has well managed to maintain its century-old historic establishments dating back to the 16th and 17th centuries. The Palacio del Obispado represents the finest architecture of the old-Mexico prevalent centuries ago. This 17th-century baroque place once served as a fort and a church during the colonial period. The historic structure has a beautiful stone carved façade featuring unique Baroque style sculptures and intricate stonework. 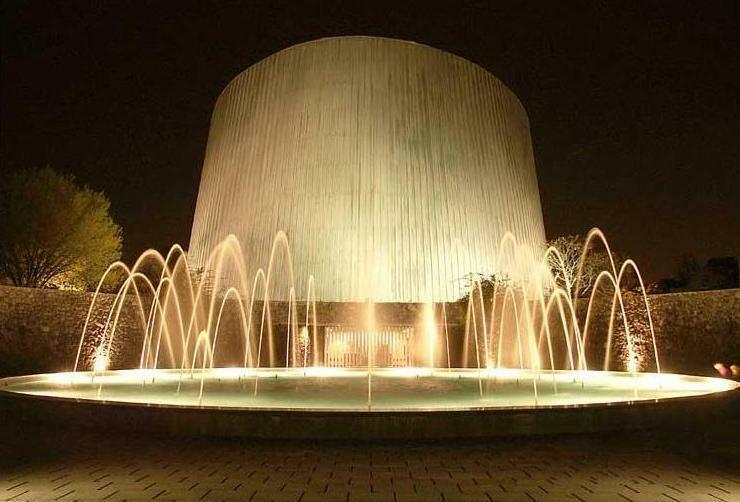 The principal building also houses a museum that has a huge display of artifacts and exhibits. Nature hikes and scenic day trips are quite popular among visitors to San Pedro Garza García, with many options of ecological parks and nature settings located within a short distance from the city. El Cerro de Chipinque, a part of the majestic Sierra Madre Oriental mountain range offers a unique setting with a rock formation resembling the shape of ‘M.’ There are hiking and trekking trails all around this area, and wonderful vantage points offering a mesmerizing panoramic view of the cities at the foothill. For beautiful lookouts and vistas, the Mirador del Obispado is another top choice. The site is also home to Mexico’s biggest Bandera monumental. 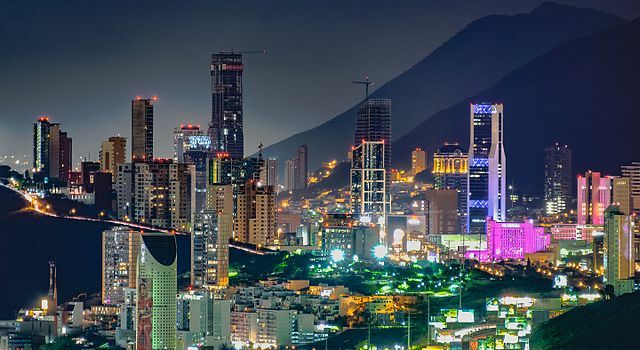 While colonial homes and historic establishments are quite popular as real estate investment México options, the new trend of buying and investing on apartments in Monterrey, México is on a rise. A number of neighborhoods in Monterrey México and San Pedro Garza García offer beautiful single-family homes, luxury apartments, and villas for rental and purchase. With the growing popularity of urban life in Monterrey and profuse availability of jobs, this area is becoming a top desire living México destination of late. Sotheby’s destinations México company also has a handful of opulent homes and apartments on the real estate listing for San Pedro Garza García. Nearby municipality-cities, including San Nicolás De Los Garza, Santa Catarina, García, and Guadalupe, offer diverse investment opportunities for real estate investors too with options ranging from lavish high-rise apartments to opulent homes with stone exteriors, modern furnishings, and stylish interiors. While Monterrey’s industrial revolution continues to grow, people who come here to explore México real estate often look for an insight into typical México lifestyle too.